Webinars are usually dreadful affairs. 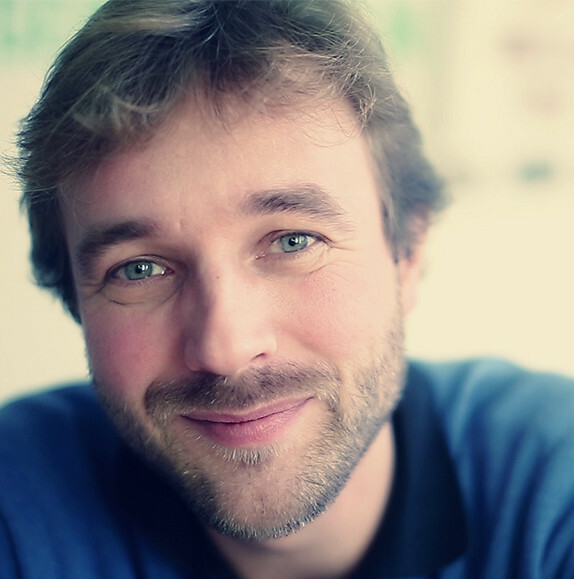 There is wise advice from Donald Taylor and there is the webinar manifesto (slightly too commercial: “Never design, deliver or sell lousy webinars again”) that will help you do a better job. I would like to add a completely different way to run a webinar. I call it the Socratic Webinar. 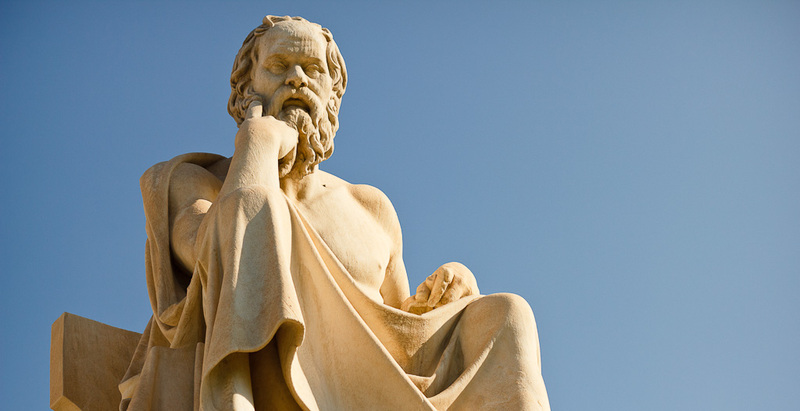 A Socratic conversation is a philosophical method where the participants trust their own thinking, rather than accept the expertise of somebody else. Questions are the starting point. The conversation is explicitly not a discussion, instead you try to listen as the group thinks their way towards an argumented answer. They do this by reflecting on their feelings, their thinking and their actions. Chairing a Socratic conversation requires some skills. These suggestions are based on my experience and should help you on your way. Traditionally a Socratic conversation would start with questions that are raised by the participants. The chair of the conversation is a guide for the process and doesn’t need to know anything about the questions. This is different if you are asked to host a webinar. The webinar will likely have a topic and you are often seen as the expert. Start by thinking of questions that you would like to ask the audience. Ideally these should be questions that are very open (or even philosophical) in nature. They will start with “What is”, “Is”, “Why” or “Should”. Questions that begin with “How”, “Can”, or “Will” are less interesting. In a webinar you can work through one question every 15 minutes or so. So if your webinar lasts an hour, you can address 3-4 questions. You will not share the questions with the participants in advance. There is a limit to the number of participants in a Socratic conversation. Ideally you have between 5 and 15 participants, but it should work with up to 30 people. Socratic conversations are great to listen in on too. If you are working with large numbers, then you can invite some to join the conversation and have the rest listen in. This is not a discussion. It is an exploration in which we try to build on each other’s ideas. Only one person can speak at a time. You can ask to speak by raising your (virtual) hand. I will give people the floor. You are only allowed to speak if you are capable of repeating what the person before you said and if you are capable of summarizing the last 15 minutes of conversation. Often we are so intent on making our own point, that we forget to listen. Listening is important in Socratic conversations. Ask whether there is anybody who can’t agree to the rules. Usually everybody agrees (legimitizing you to remind rule-breakers later on of what was agreed). If somebody has a problem with the rules, then either resolve those problems (convince them the rules are fine or change the rules) or ask them not to participate. Start the exploration by showing the first question on screen. Ask who would like to say something about the question. Most webinar platforms (like Adobe Connect or Microsoft LiveMeeting) allow people to raise their hand or change their status to a different colour. You can then sort the participant list on this status and can instantly see who would like to say something. As soon as somebody “raises their hand” you can give them the microphone (sometimes this requires you to make some clicks in the system). When the person finishes you ask the other participants whether somebody would like to build on that point. It is important to be a good facilitator of the conversation. Sometimes you need to summarize what was being said and rephrase the point in a generalized way and then ask for people’s reactions. Occasionally nobody will come forward to speak. Don’t be afraid of the silence and just let it be for a little while. Soon enough somebody will not be able to tolerate the awkwardness and will step forward to say something. This always happens. You will find that even a small audience is capable of creating by themselves most standard (or historical) arguments around any particular topic. Only if the participants have exhausted their lines of thinking and you as an expert still know another angle they have not explored, can you bring in your expertise and maybe some good stories and references. Don’t go overboard with this: the participants should be speaking at least 80% of the time. Don’t let one person monopolize the conversation by constantly raising their hand or by very lengthy contributions. Say that you now want to hear from somebody who has not spoken yet. Once again: wait through the silence. If you do this well, you will get way more participation and interaction than in any other webinar. People love to be able to talk! Ideally you will write notes during the session. These should capture both the arguments that the participants created and explored and the stories and references that you brought into the conversation. If you have taken notes during the session, you can format these nicely and share them with the participants. Because they’ve been active participants in the exploration, they will have a much stronger connection with the material. Give people the option to continue the conversation with you: share your contact details and how people can connect with you. I realize that 99% of the webinars are about selling people a product you might have. 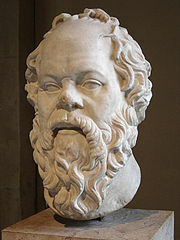 If you purpose is different, you want your audience to really think, then it is worthwhile trying the Socratic version. Do let me know your experiences with the methodology. I need to acknowledge my indebtedness to Humberto Schwab for being my philosophy teacher (about 20 years ago) and for showing a Socratic conversation at Picnic 2012. I have done my own interpretation of the process, so blame me for anything that is wrong with this write-up of the methodology. Thank you for the concise and clear guidelines. I am inspired to try them out!